BTW, what happened to Pokémon Go? It was here one minute and then gone the next. Guess millennials were fed up of walking places to hatch imaginary eggs. GO figure. 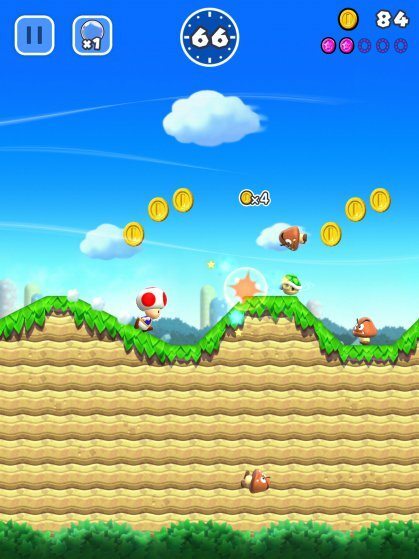 But, Nintendo is saving the day in case you don’t know what to do anymore with your thumbs and is introducing one of the biggest games of the 90s – Super Mario for mobile! Yes, Nintendo has launched Super Mario Run for Android and iOS. 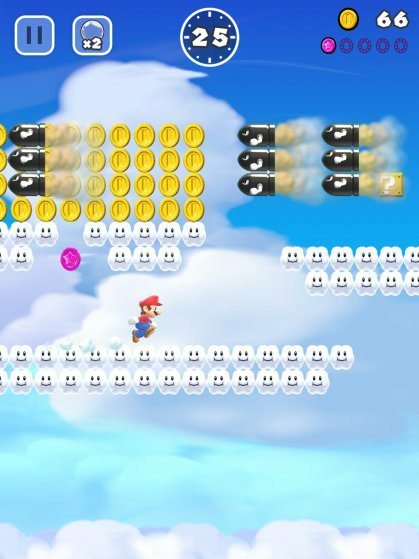 Here’s the first difference with the computer game and the one you download on your mobile device – instead of using navigation buttons like in ye old days, you can use your fingers, thumbs, whatever, to move around and get Mario to jump around. 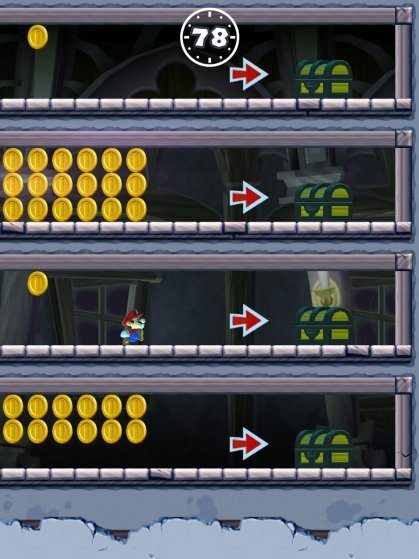 In fact, the longer you press your finger to the screen, the higher he jumps and so on and so forth. 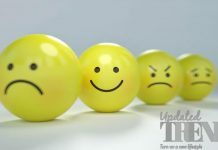 Instructions will be given in the game once you download it to your device. 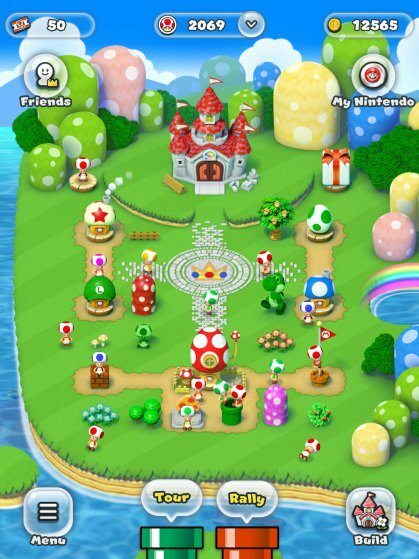 Nintendo’s Mario creator, Shigeru Miyamoto said: “We didn’t think about bringing an existing Mario gameplay to iPhone and just porting over something that you controlled with buttons before. 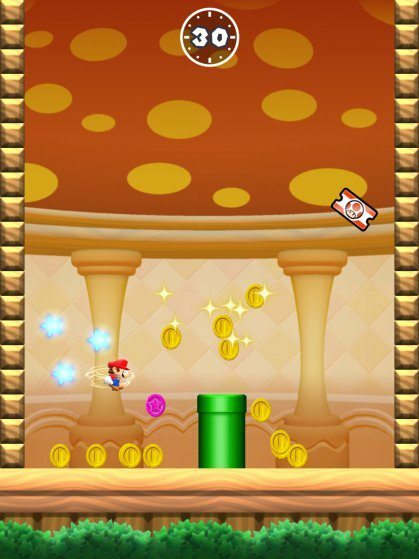 We really focused on, what is the best Mario experience for what you get with iPhone? 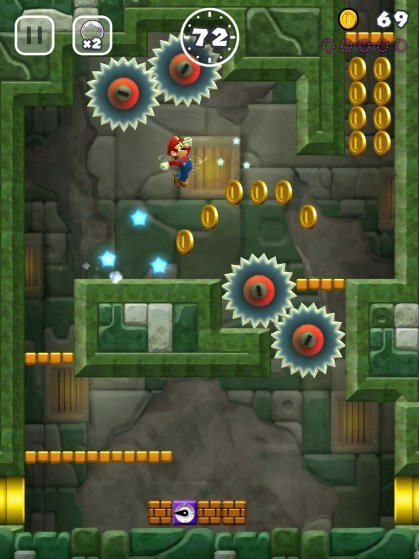 The biggest challenge was really in zeroing in on those core elements of Mario that would be best suited for play on smart devices. 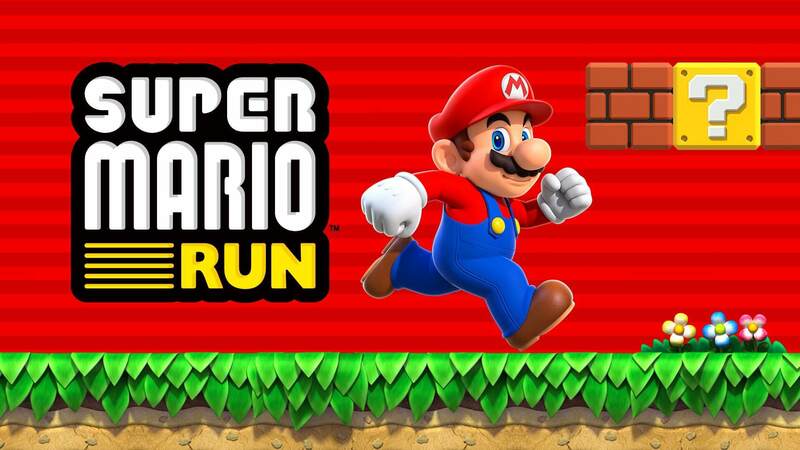 Nintendo’s Super Mario Run will be live from December 15, 2016. It can be downloaded on your iPhone or iPad for $9.99. 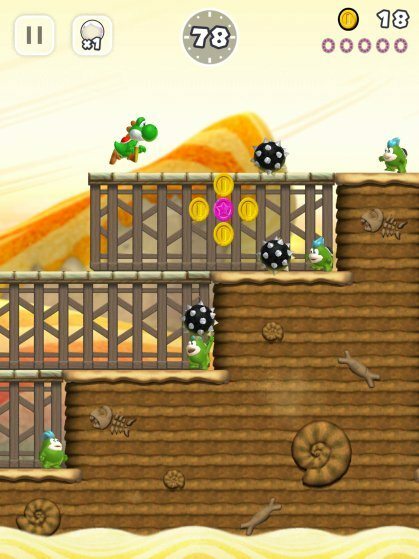 Universal Studios is also looking to construct a Super Mario world. 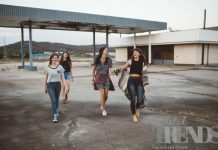 The international amusement park has been killing it with their Harry Potter themed park that attracts thousands of visitors. 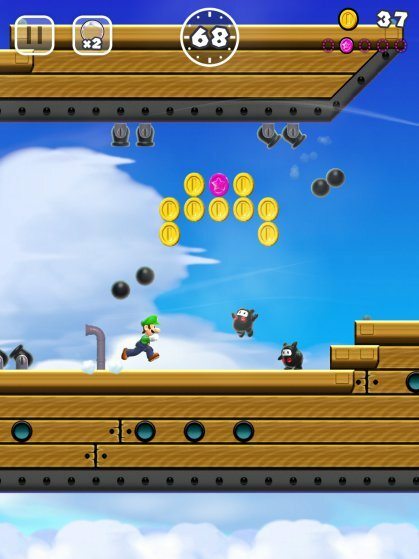 There was some basic news about the Super Mario theme, so stay tuned to UpdatedTrends.com for more as it happens. We’ll be sure to keep you posted. Previous articleTime’s Person of the Year 2016 is… President-Elect Donald Trump!